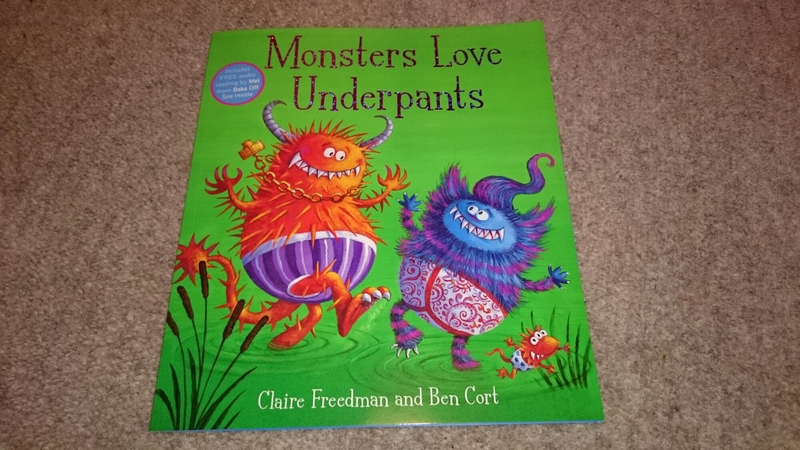 Monsters Love Underpants is the seventh collaboration between writer Claire Freedman and illustrator Ben Cort. It’s the latest installment in the Underpants series which also features Aliens Love Underpants, Dinosaurs Love Underpants and Aliens Love Panta Claus. We love the Underpants series in our house and the boys were ecstatic when they saw the latest book had arrived. They couldn’t wait for bedtime (which is very unusual) so they could read the new story. It went down a storm. My youngest boy decided to add in his own sound effects while we were reading and both boys were laughing away. The story is so well written and the rhyming element flows really nicely in this book. I have had trouble getting the words out with some of the other books! The illustrations were bright and colourful whilst also beautifully drawn. They really captured the boys attention and helped build on the story. The book also comes with a free audio reading of the book voiced by Mel Giedroyc of Great British Bake Off fame. She is the perfect choice to read these books and you can see what I mean from this YouTube trailer. I love a book that makes me laugh and smile too. This is definitely my favourite book in the series and it also appears to be the boys new favourite too. We read the story 3 times on the first night alone! If you are already a fan or, even a new reader to the series, you will not be disappointed with this latest edition. 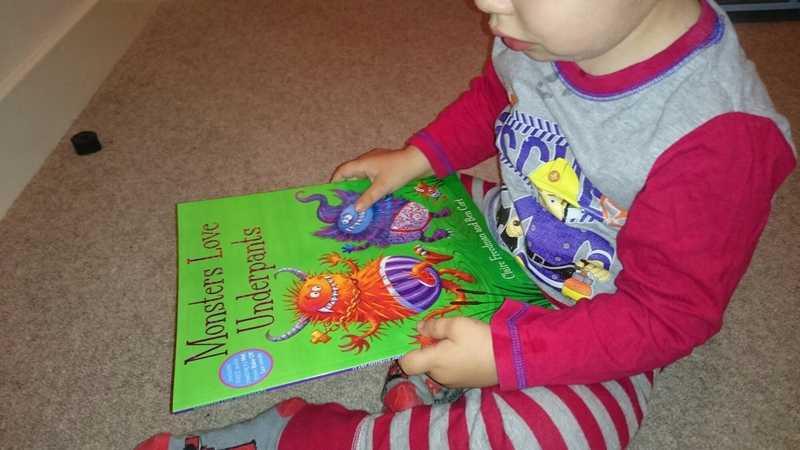 Monsters Love Underpants paperback is currently on pre-order with a release date of April 23rd 2015. It’s available to buy at Amazon and all good book shops. 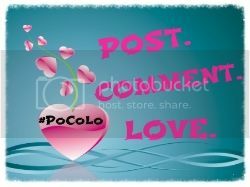 If you love a good competition, they are currently running a fantastic give away on their website. Send them a photo of your little one dressed as a monster and you can win a huge bundle of goodies. Good luck. Definitely get to the library and find some others. They’re all great. Gosh, a book even BETTER than Aliens Love Underpants! Clearly we will have to check this out!